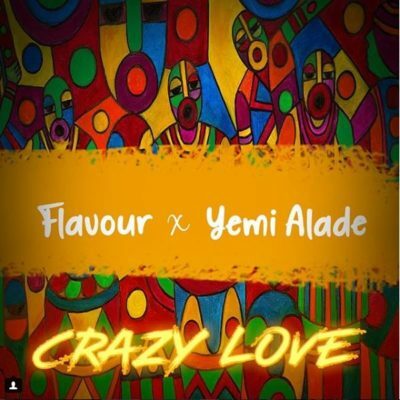 Description: Flavour presents a brand new single as he joins forces with Mama Africa, Yemi Alade to deliver this dope tune titled “Crazy Love“. Flavour Nabania brings his hotness back on this tune and Yemi Alade also spiced it up with her hot sauce. This is a jam that you can sing to show how crazy you feel about your lover and it sure going to capture you at first listening. Get your headset and Enjoy the jam.